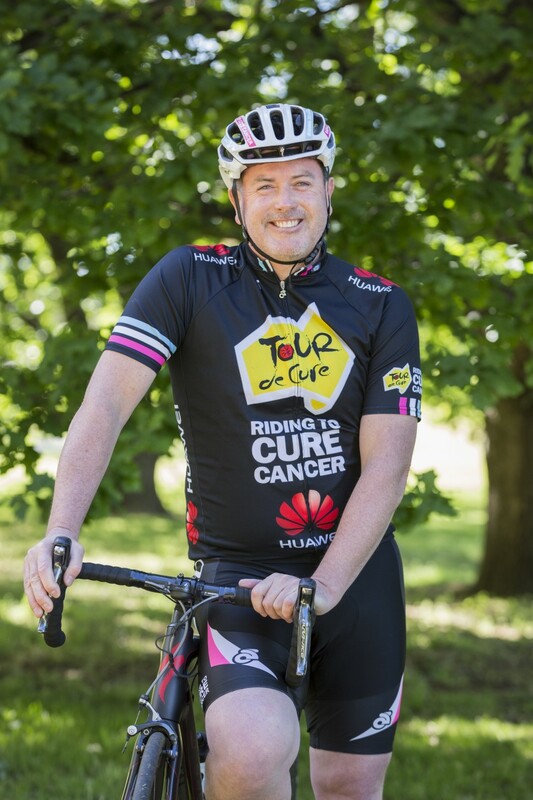 You’ve heard of the Tour de France, now Canberra has the Tour de Cure! Wouldn’t it be amazing to live in a world without cancer? Canberra’s Meg Nuttall would do anything to make this happen. Meg lost her father to cancer on 17 October after his terrible battle with prostate, bowel and bone cancer. For 13 long years, Meg and the rest of her family watched helplessly as their father got progressively worse. It was almost too much to bear. Today Meg is fighting for a cure to cancer. “I have two beautiful children, aged 2 and 6. My wish for them is to have a future where cancer is curable,” says Meg. 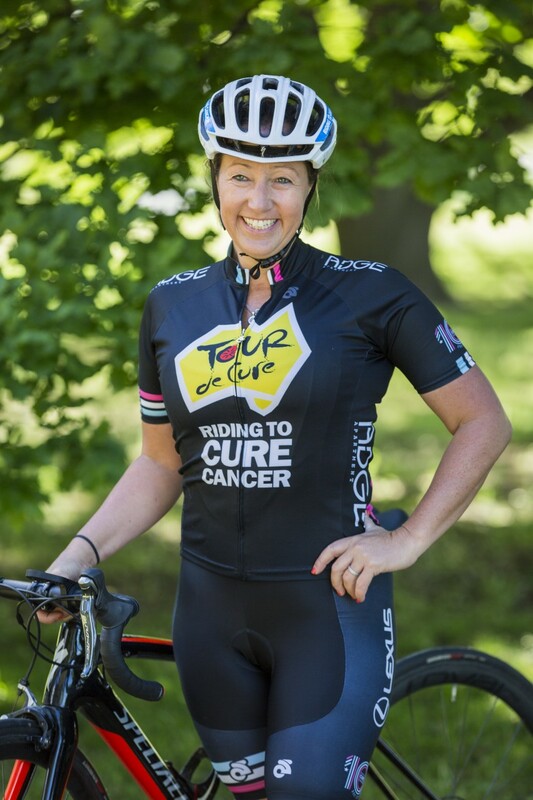 Meg will cycle in Tour de Cure 2017, spinning her wheels over 1,270 kilometres, from Mt Hotham to Hobart (24 March to 1 April). A total of 120 riders and 35 support crew are pulling the annual fundraiser together. 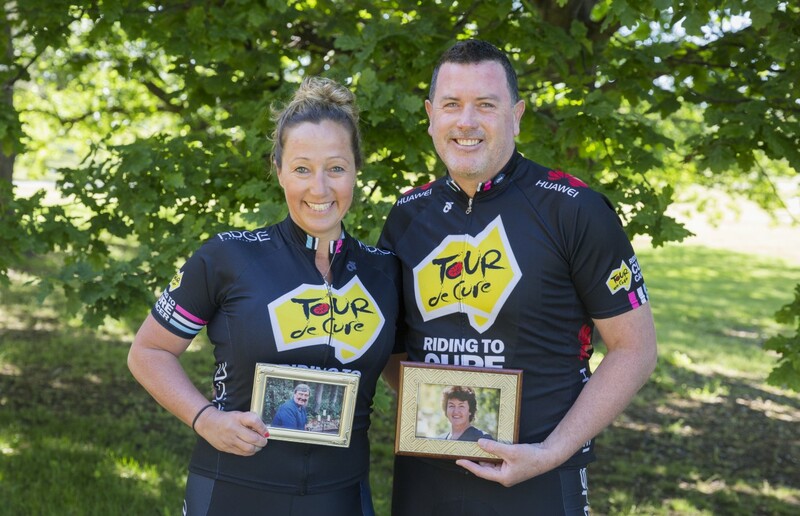 In addition to raising funds, Tour de Cure raises awareness of this insidious disease that affects so many. Meg will be joined by Andrew Gersbach, from Bywong, whose mum lost her battle against bowel cancer when she was just 44 years of age. “She suffered through many operations and chemo and radiotherapy after her bowel was removed,” says Andrew. “Mum got out of bed for the last time Christmas morning 1994.” Andrew is now training to ride in Tour de Cure 2017. 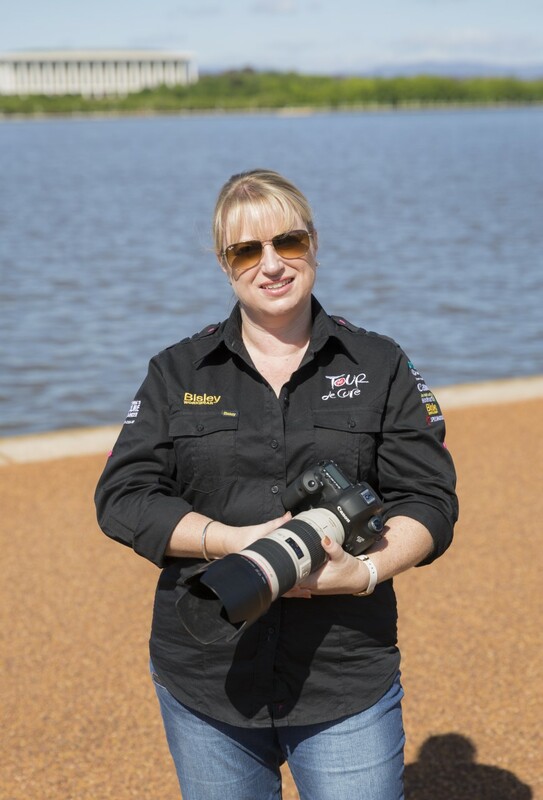 He has partnered in his fundraising efforts with Canberra’s Samantha Taylor, from Studio Vita, who will be the event’s official photographer. To participate, each rider must raise $12,000 and each support crew member $2,500. Andrew and Samantha are in gear with their fundraising, having pulled together a $30,000 wedding package with donations from 15 Canberra wedding suppliers. They’re selling tickets for the package—which covers everything from ceremony to reception—for $50 a pop. Meg is also in gear raising funds for her ride, seeking donations online through Tour de Cure. For close to a decade, Tour de Cure has raised more than $25million and funded more than 252 cancer research projects to find a cure for the disease. The money has led to 18 cancer breakthroughs. Funds are also used for projects supporting those suffering with cancer and on prevention education and awareness. Along the way, Tour de Cure 2017 will donate $10,000 to local cancer projects in each overnight stop. With death rates higher and support for cancer patients lower in regional communities, that money is going where it’s needed most. You can help Meg, Andrew and Samantha find a cure for cancer by visiting the Tour de Cure Canberra Team Facebook page. The winner of the $30,000 wedding package will be announced in late February. This entry was posted in LFW Your Canberra and tagged cycle for cancer, Studio Vita, support cancer research, Tour de Cure Canberra on November 14, 2016 by gracienumber1.